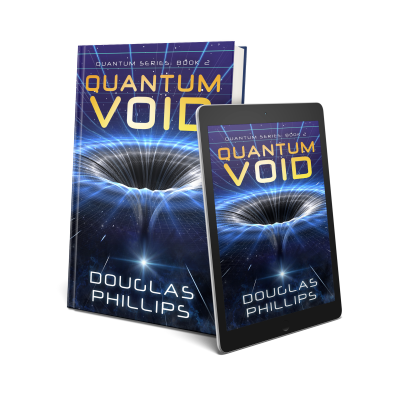 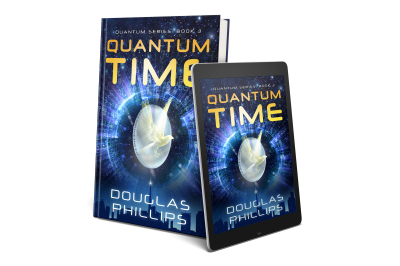 The ​​Quantum Series brings the scientific authenticity of The Martian, the page-turning pace of Da Vinci Code, and the inspiring world view of Arthur C. Clarke. 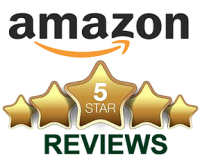 Response from readers has been tremendous! 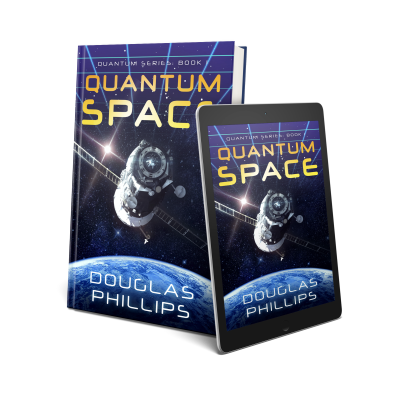 Download your free copy of Quantum Incident, and I'll keep you updated on the series progress.